Today is Tuesday and we will wake up in Hilo which is on the Big Island (also known as the island of Hawaii). 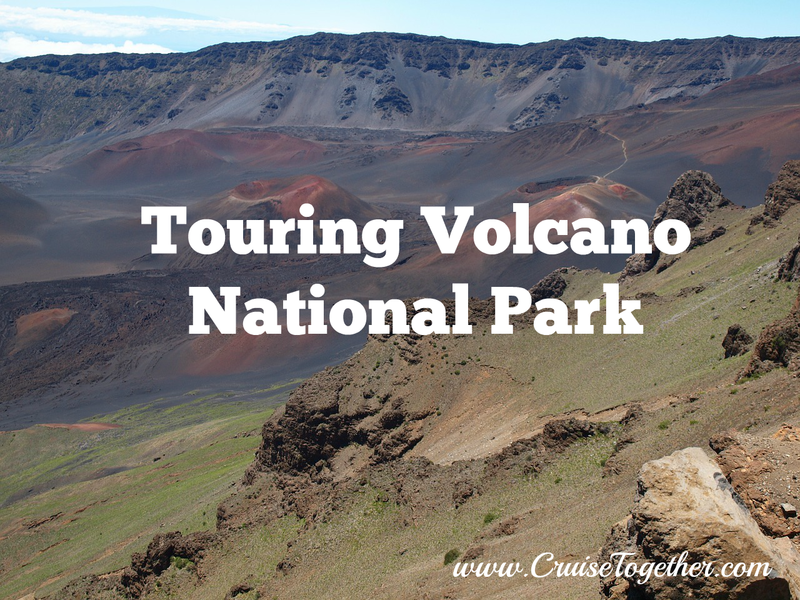 We have a tour of Volcano National Park and Rainbow Falls planned with Roberts Tours. The tour is $55 which is less than buying the same tour through the cruise line. 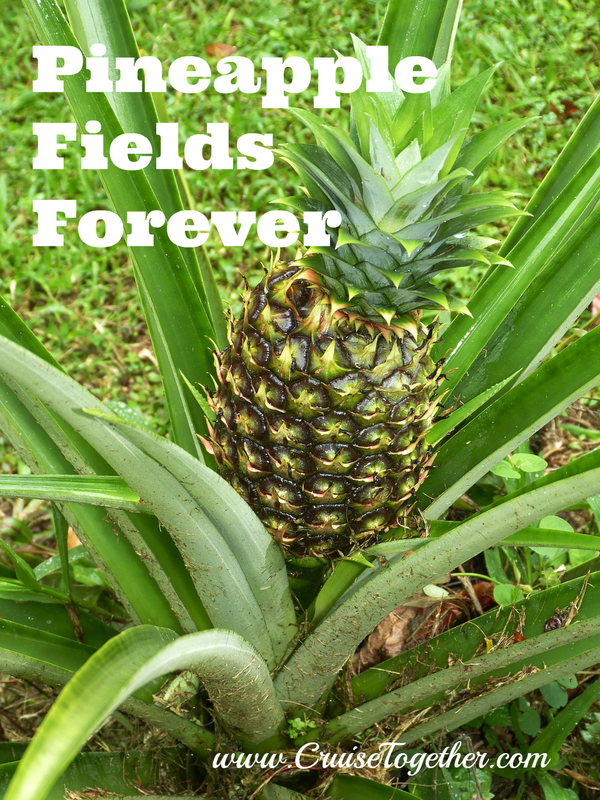 Our tour is from 9:30-4:00 and will also include seeing an orchid nursery and a macadamia nut factory. Call me to help you find the best tours at the best prices - 336-922-1837. 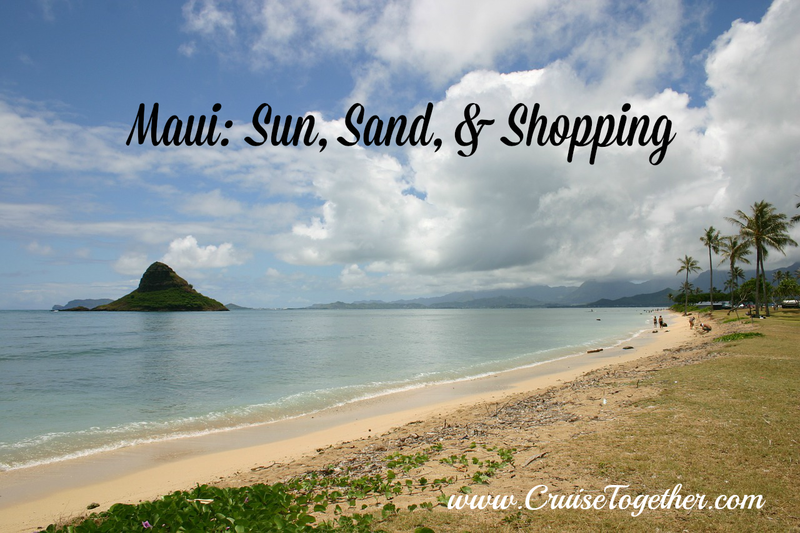 Our first port on our cruise consists of 2 days in Maui. There is so much to do here it is good to have 2 days. A lot of people like to do the drive to Hana which is 60 miles with more than 300 switchbacks. It takes at least 3 1/2 hr. one way. The views are breathtaking with many gorges and waterfalls on the way. However the driver has to watch the road so you might want to consider doing this on a tour. Another choice is going to Haleakula National Park, where we will se a dormant volcano. It is windy and chilly as it is over 10,000 ft. above sea level so go prepared. There are also many whale watching and dolphin tours that you can do here. However because we will be there in May the whales have migrated to Alaska for the summer. This particular group of ladies decided they want to go to Lahaina and shop. Our ship will dock on the opposite side of the island which is about a 45 minute drive. The ship does offer a transfer at 9:30 am with a return at 3 pm for about $37 per person. However we decided to rent a minivan so we can stay later. The cost of this for 2 days is $150. There is very little transportation on Maui but I understand it is easy to drive here. Want to take vacation in Hawaii? Give me a call at 336-922-1837 to take care of the details. Today we will check out of our hotel and go to the pier where we will board Pride of America, Norwegian Cruise Line's ship. We will cruise for 7 days seeing all the main islands and only have to unpack once. 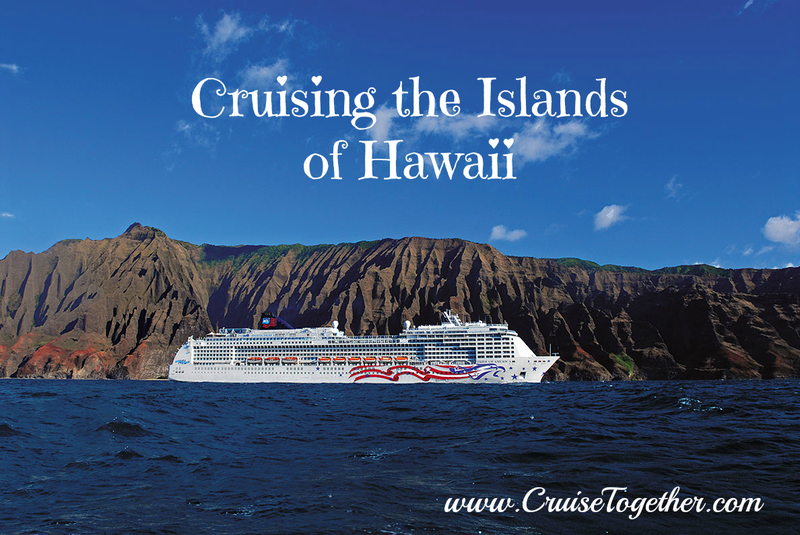 This is the only ship that departs from Hawaii - all the other cruise lines depart from the west coast so you will have multiple days at sea. We booked our cruise 6 months in advance in inside cabins and have managed to get an upgrade to ocean view cabins. (You can email me if you want to know how we did this). The ship departs at 7pm so we would have time for more sightseeing in Honolulu. However I think we will take our luggage to the ship and explore our home for the next 7 days. Although I have been on at least 15 other cruises some of the people in our small group have never cruised before. Tomorrow we will wake up in Maui! Thursday will be a time to enjoy the beach and wander around on our own at our own pace. Friday will be a full day as we will start by meeting our tour at 6am. 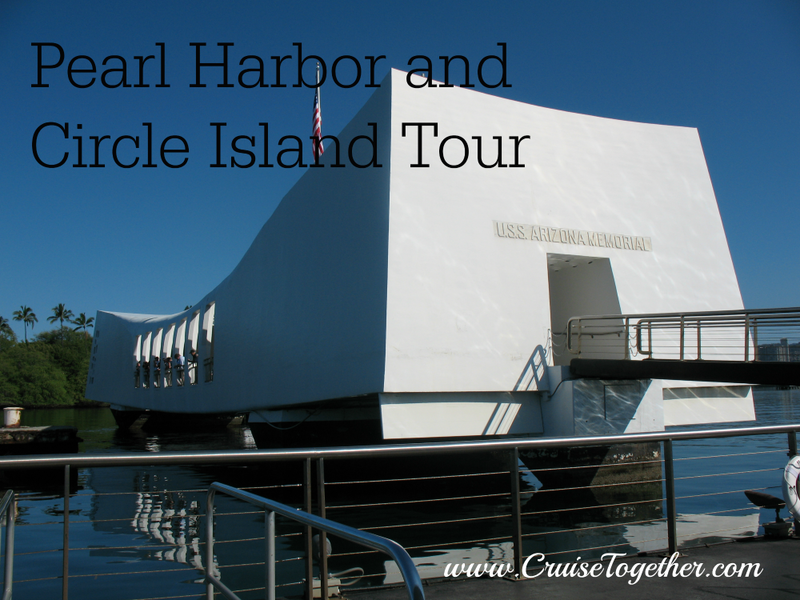 We will be traveling on a trolley to Pearl Harbor and we must get there early in order to get our tickets before they are gone for the day. This is a must see for everyone's first time to Hawaii. After our tour here, which I estimate will be about 2 hr., we will get back on our trolley and go on a 120 mile tour around the island. By combining these 2 tours we will save ourselves time and the cost of transportation. And I think the trolley will be a fun way to see the island and with half the number of people that would be on a bus. One of our first stops will be at Dole Pineapple Plantation. I understand the Dole Whips are very good and will be a good mid-morning snack. Because we have a lot of area to see we won't spend too long at any one place. Rather the Circle Island Tour is a good one to get an overview of the island. We will continue on to the North Shore to see the beaches (and hopefully surfers.) I understand the food trucks here have very good shrimp so I hope it will be lunch time. We should arrive back to Waikiki Beach about 4pm. I will post a more thorough description and review after I get back.